Hop aboard the United Way Impact Express and learn more about our community's needs and resources! 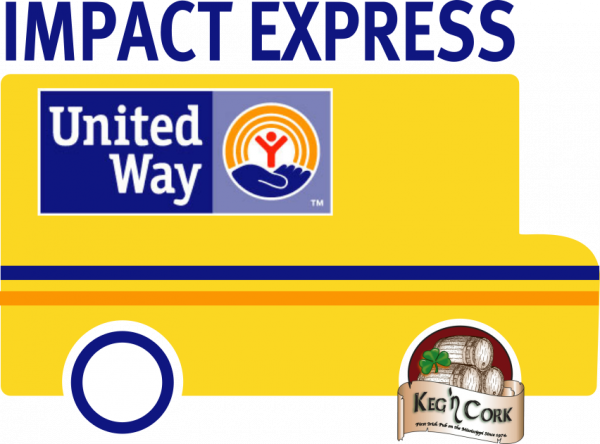 United Way of Bemidji Area launched its first Impact Express Lunch & Learn in April, in partnership with Keg N Cork. Each monthly bus tour will visit three of United Way's partner agencies over an extended lunch period. To check availability, contact United Way at 444-8929. 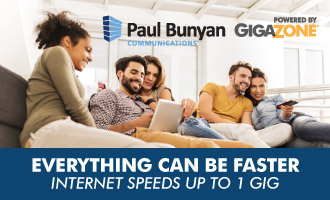 United Way, in partnership with Paul Bunyan Broadcasting, launched their bi-monthly podcast. 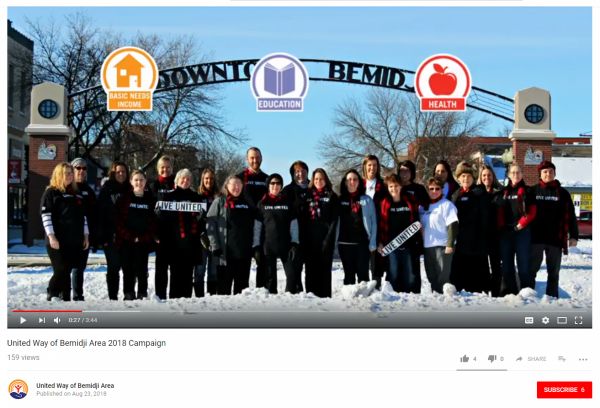 The series, called "Living United" will highlight one of United Way's 28 partner agencies. 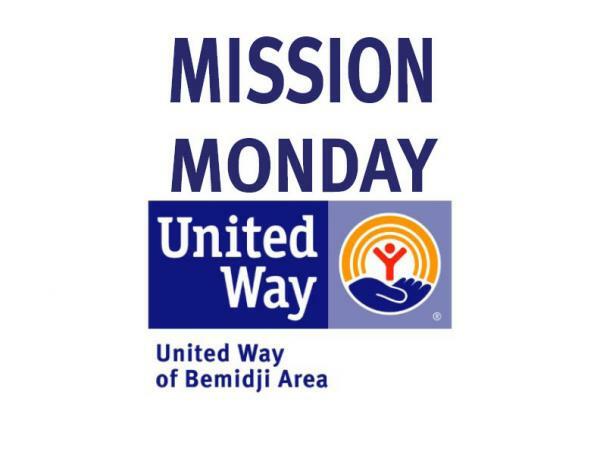 Kev Jackson, Senior Operations Manager at Paul Bunyan Broadcasting, and Denae Alamano, Executive Director of the United Way of Bemidji Area, co-host the podcast together.